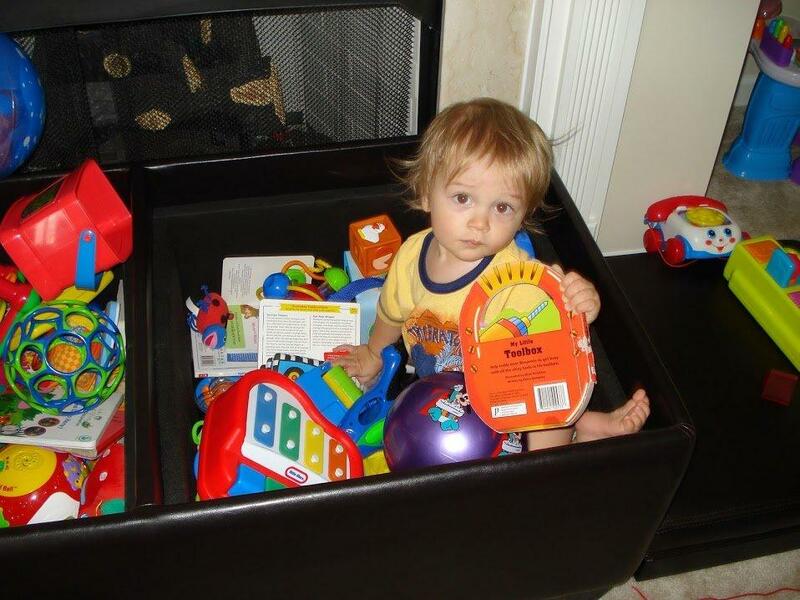 Oh how I love me some toys and this shows I will even jump into a makeshift playpen near a fire pit to be with my toys. BTW this ottoman used to be able to fit a good amount of my toys. Now? All it’s just something I put my feet on.